The Stonebridge West neighborhood is an eclectic mix of home styles and prices. Here you'll find fantastic luxury homes with impressive water views as well as more modest housing accommodations. 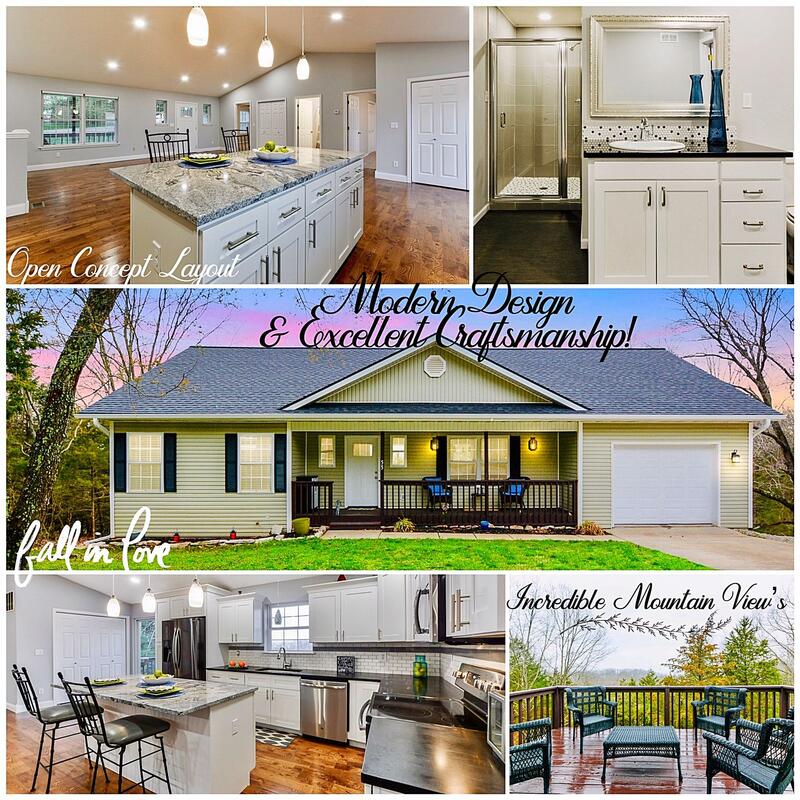 Whether it's a simple ranch style home or contemporary two-story mountain getaway, there's something for just about everyone in this location. This is one of those Table Rock area subdivisions where old meets new since some some of these homes were constructed in the early 1970's while others were built later in the 2000's. Some property locations could use some updates while others are turnkey ready to go. It essentially comes down to budget and what type of place you desire. Most of the Stonebridge West properties have a fair amount of land, approximately an acre or more, so you have quite a bit of space between the neighbors. 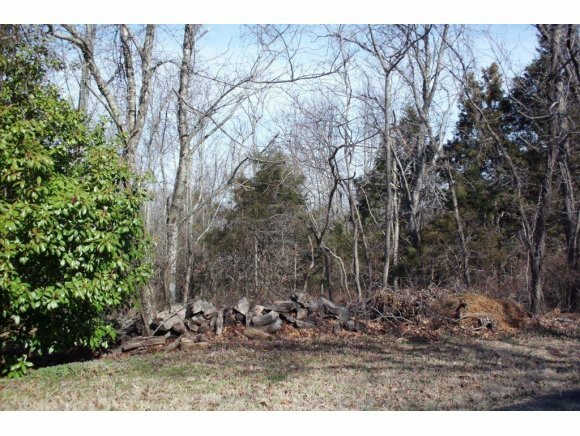 There are also vacant lots available for sale in case you prefer to build a new construction home. 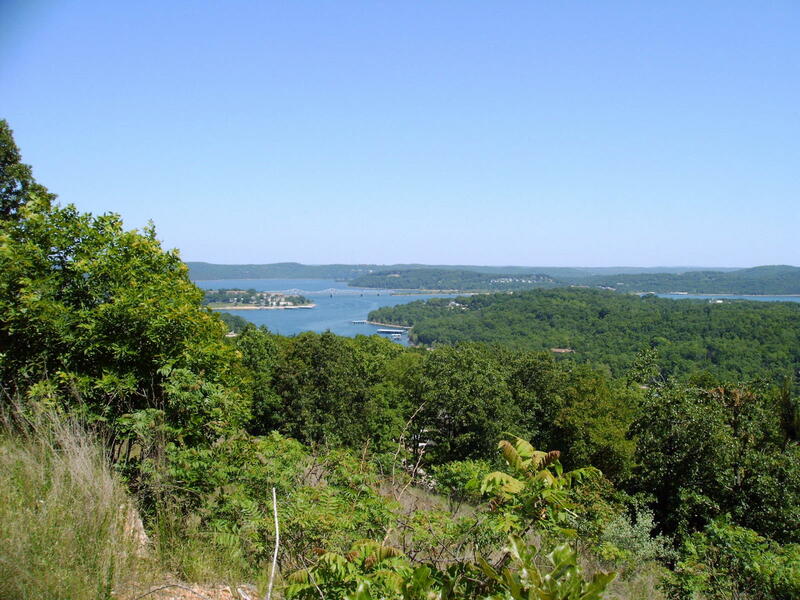 However, perhaps greatest of all in this area, are the breathtaking sights of scenic Ozark Mountains and Table Rock Lake many of these homes have to offer. Want a copy of the neighborhood property restrictions? 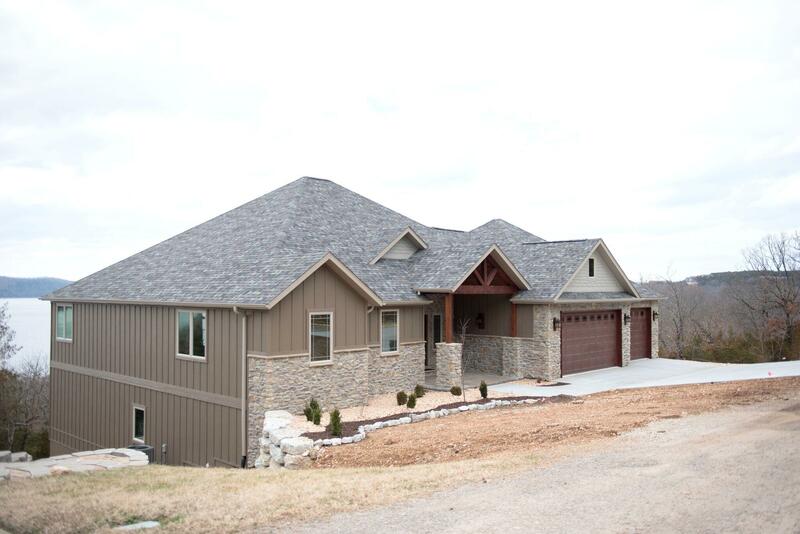 Please contact me, Charlie Gerken, to come see for yourself everything available for sale at Stonebridge West in Kimberling City, Missouri. 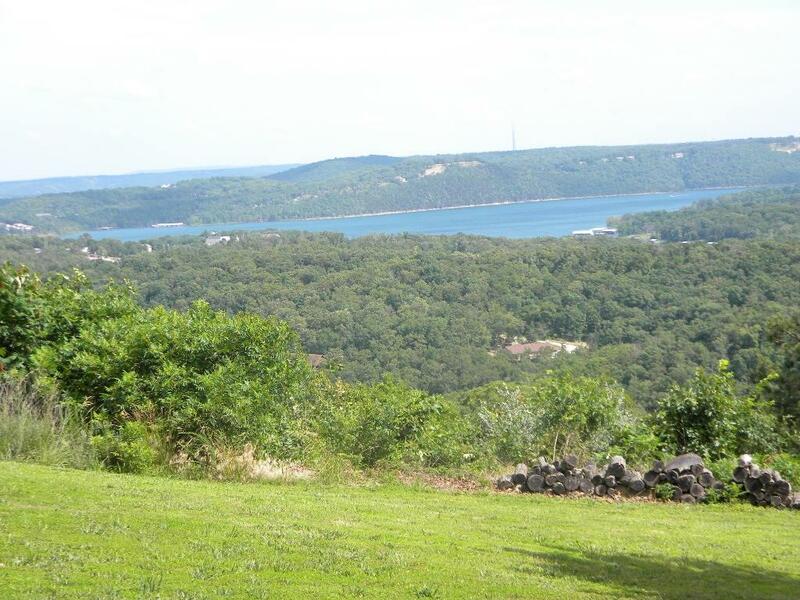 Together, we'll go find the ideal Table Rock home for you.